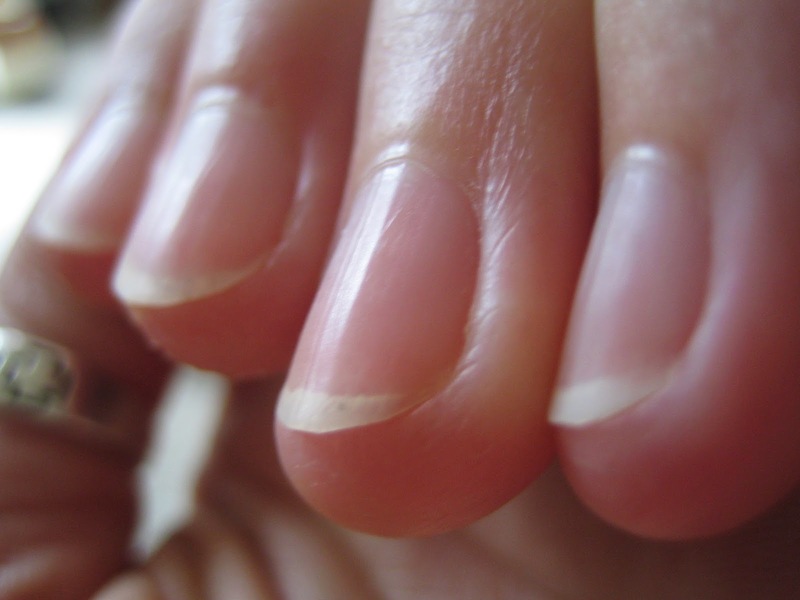 A CURE for Cracked, Brittle, Peeling Nails! If you are anything like me, the winter months take a toll on my nails! I have always had thin, weak nails, but recently I have been washing my hands like crazy to keep away the flu, and all the holiday activities like baking, cleaning, crafting with paints and glue guns, not to mention gift wrapping, shovelling the snow etc, have destroyed my hands but especially my nails! My nails looked and felt like this! Ewww! I thought all these years that using a good moisturizer that worked great for my skin, was all I needed to keep my nails moisturized as well. Unfortunately, this wasn't the case. My nails slowly started to crack and break! But the worst was the peeling. I was forced to keep my nails super short because of the peeling! Everyday I would notice more and more peeling and bending and this would cause more cracking and breaking. I was even at the point where I was afraid to wear nail polish for fear that it would dry them out even further. It was horrible! I was catching my cracked nails on my clothes, my mittens, while I was working or cooking! I could hardly do the laundry without breaking a nail! It got to the point where I had to carry around nail clippers and a file to fix the all the jagged edges I would get every day! I turned to the internet for help! I think I tried everything from rubbing olive oil or coconut oil on them, to soaking them in milk or gelatine. I tried vitamin E oil, every brand and every bottle of nail strengthener I could find, to no avail. I spent hours reading about anything and everything that I could do to cure my brittle nails, but nothing worked. Finally, one day my Mom and I were shopping for stocking stuffers and came across something called "Hard as Hoof Nail Strengthening Cream". It was only about $8.00 CAD at our local Wal-Mart so I thought I would give it a try. I had already spent a fortune on other products, surely another $8 wasn't going to hurt me! We cashed out and away we went. Later that night, after a hot shower, my husband and I were cuddled up on the couch watching a movie and I decided to give it a try. The first thing that I noticed was the amazing smell! I think it is cherry scented but I am not even exaggerating that it is drool worthy! It smelled so good that I though about licking the jar! I lathered up my nails, cuticles and all the way around the tips of my fingers and let it dry. I was eager to feel it working so a few hours later I applied it again... And again! So, three applications later, we went to bed and the next day I started to notice it working. My nails obviously still had been thin due to the weeks of peeling before, but they almost looked more nourished. They didn't peel or break that day so I did another three applications throughout the day. I thought it was a fluke so I continued to apply 1-3 applications a day and within a week I could see and feel such a huge difference! Today, about 2 months after I purchased that little jar, I am peel free! My nails feel stronger then ever before and very rarely break! And they NEVER peel! I even went back to Wal-Mart and bought one for everyone on my Christmas list, and so far, they are all happy with their results as well! It was honestly one of the best products I have bought and at such a low cost as well! 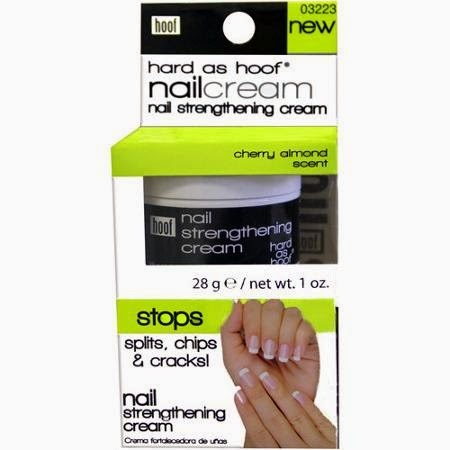 Now, I want to end this post off by saying that I have no affiliation with Wal-Mart or "Hard as Hoof Nail Strengtheners" and am not receiving any payment for anything here. I am just a really happy customer who spent years trying to find something to help my nails! I know that I am not the only person out there struggling and so I wrote this to hopefully help someone with the same issues! Thanks for reading and I hope you all have a wonderful 2015! 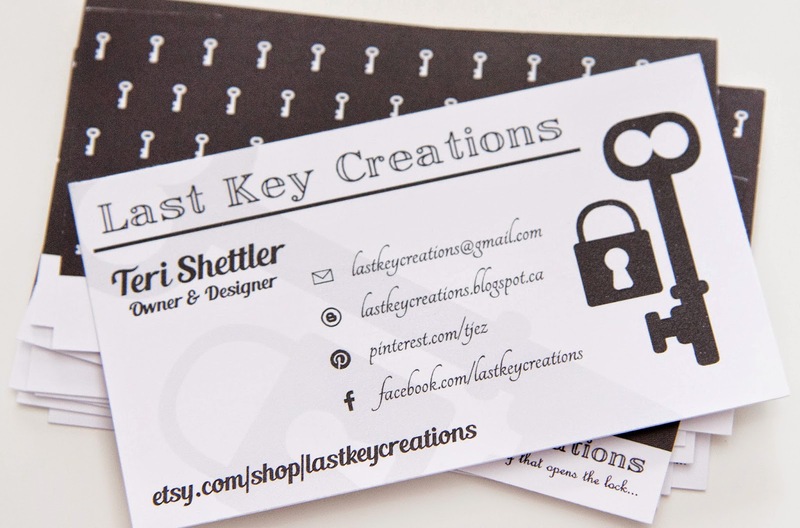 Our business cards came in a little while ago, so I wanted to put up a post to see what you think! It's hard to believe but it took FOREVER to come up with a design that I was happy with and proud to hand out. I finally got my husband, who has a background in graphic design, to help me out. He had some great ideas to elaborate on what I had started with. 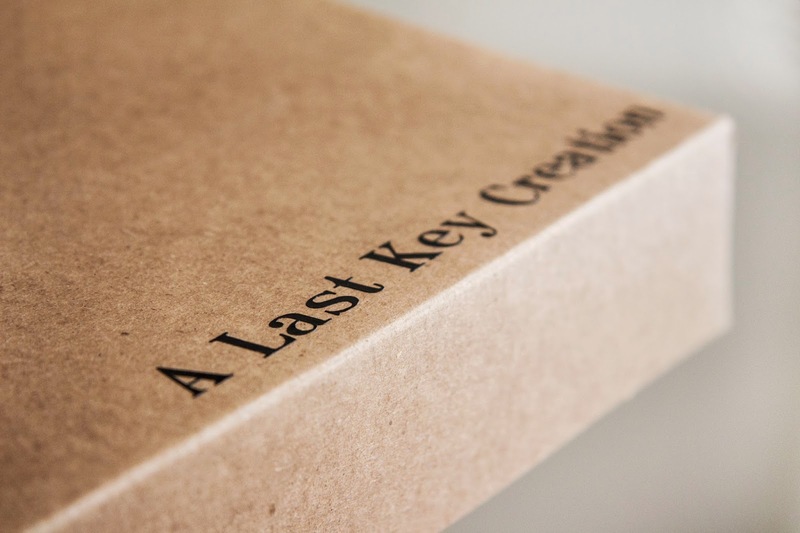 Does Last Key Creations Do Custom Orders? I have been open less than two weeks and I have already had four requests for custom orders. "Do you do custom orders?" So my answer to that question has always been YES! Custom orders are definitely an option! There is nothing I want more than to work with some great people and create something together that we can both be proud of! So send us off a little request and lets see what we can create! If ever in doubt, send me off a email! It never hurts to ask! So my first order is packaged and ready to deliver! I'm sorry, but this is ridiculously exciting for me! I have been putting the breaks on launching this business for months, and I'm sure everyone is sick of hearing me go on and on about it. I think that I'm a little bit of a perfectionist with these things. Wait... I KNOW, I am a perfectionist! I have been told repeatedly by the people I have worked with, that I am a perfectionist! Well it could be a lot worse, I guess! I could be called a lot of other things! Anyway, I took the leap a few days ago to finally launch, and I am so happy I did. So far the response has been great, and I am excited to get my products out there to my customers. I have been working hard on my packaging and am finally happy with it. What do you guys think? We also have customized bags that we deliver all our products in that can be reused after delivery. It is washable and totally adorable! 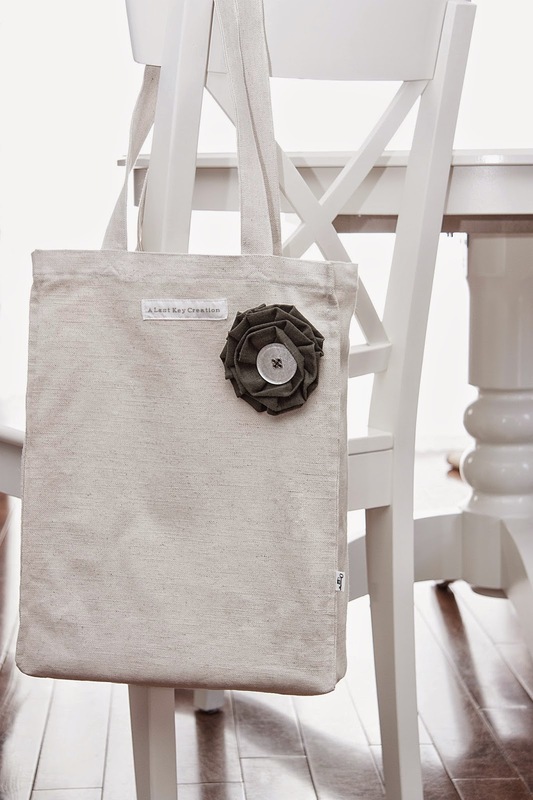 We think it adds a cute extra detail to an otherwise plain bag! We hope you enjoy! And each delivery is packaged with love and care, and a personalized thank you note to show our appreciation for your order! Thanks to Tania for our first order! We hope you enjoy your new Shopping Tote and Coin Purse! 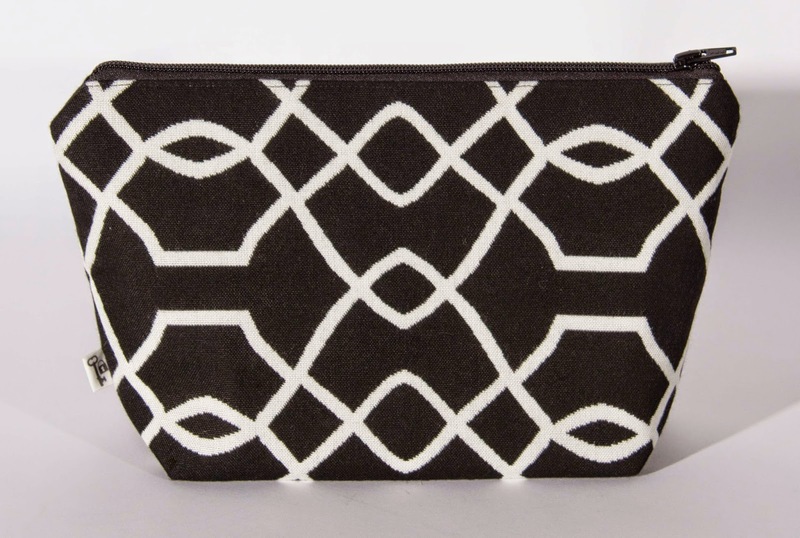 Unfortunately our Zebra Coin Purse is out of stock at the moment, but if you are interested in our Shopping Tote, it is still available here. 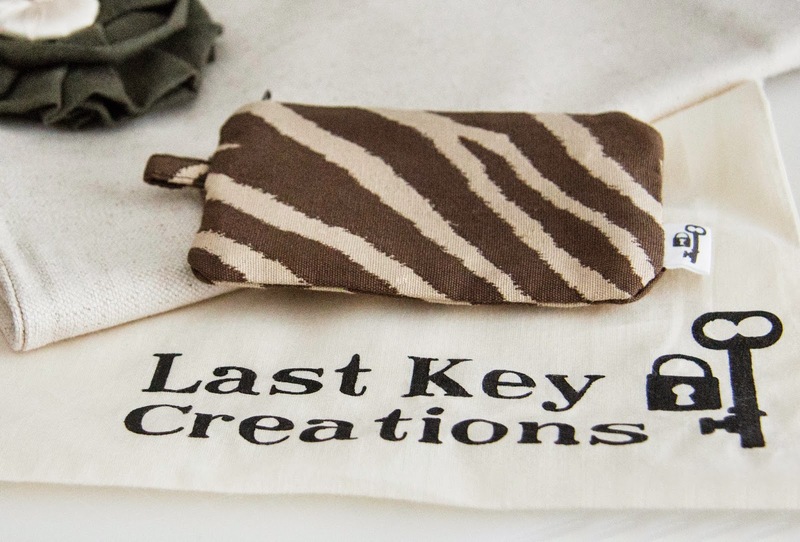 View all of Last Key Creations items at our Etsy store here! 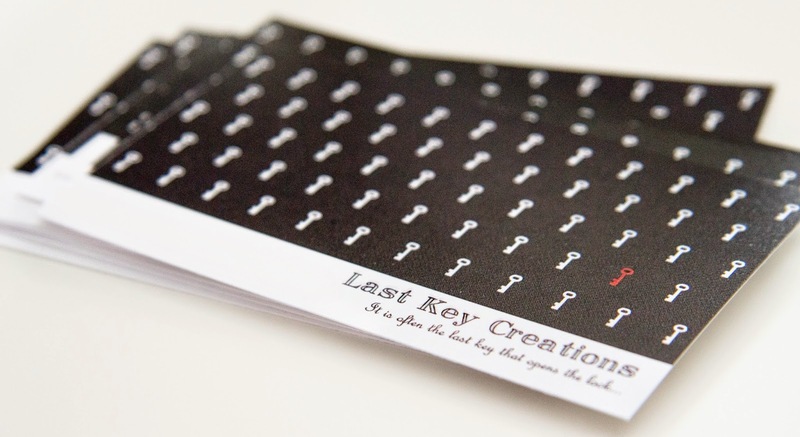 The first twenty four hours of Last Key Creations being open has just passed and it was so much fun! Why didn't we get this up and running sooner? We already have 2 sales and one item is already sold out!!!! I never thought this would happen in the first day! All the blogs and advice about running an Etsy shop that I have read over the last year prepared me to not have a sale for the first month! This is a great feeling and I hope it is the first of a long running tradition! 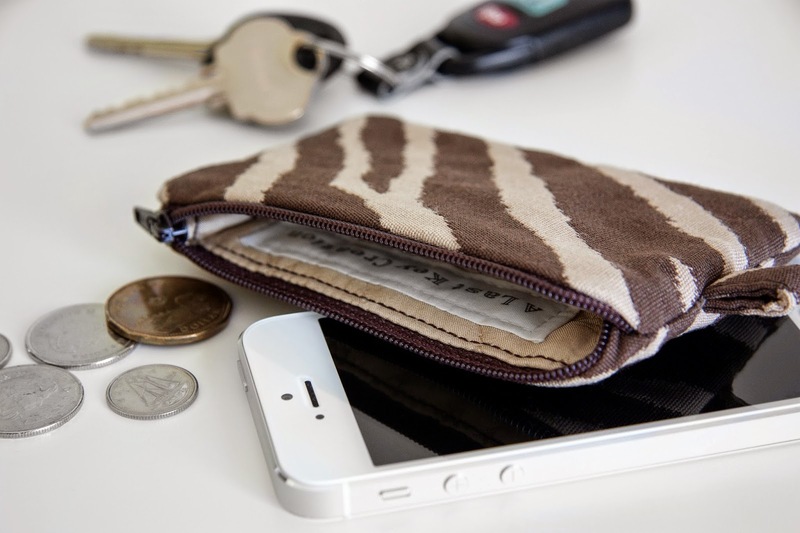 As we say goodbye to our Zebra Coin purse, we are excited to work on new designs and bring you fresh and exciting new products soon! The Flecked shopping tote has also been a popular item and we will have one more left in stock! 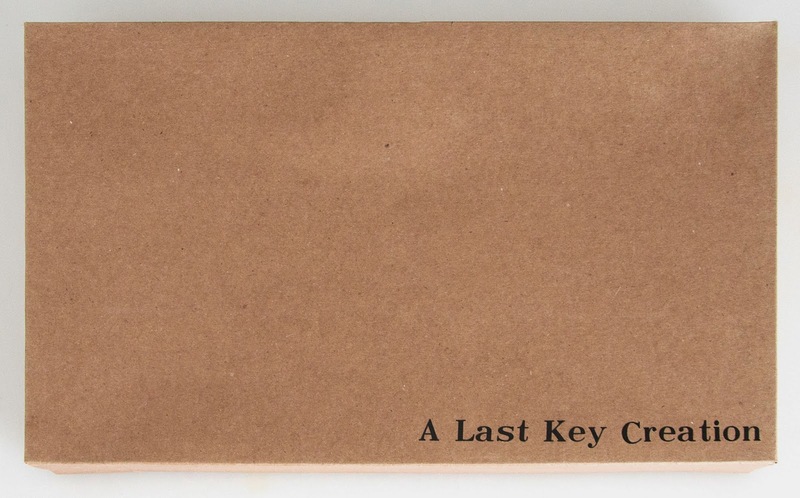 If you like the look you better hurry over to Last Key Creations! We have worked hard for the last year creating and perfecting designs that we are proud to call our own, and now they are available for all to see... and hopefully buy! I am by no means an expert at this stuff, and opening the doors today was extremely exciting, but so unbelievably scary as well! I have worked so hard on all of this over the last year and want nothing more than for people to like what we have created. It has been a crazy journey full of so much doubt and fear. However, it has also been full of learning and creativity and I wouldn't trade that for anything. I have learned so much over the last year about myself, and I hope that this is just the beginning. I have so many hopes and dreams for this shop, and today is just the first step. Please visit my store and have a look around. I can't wait to hear about what you think! Thank you to everyone who supported me and my dream over the last year! I appreciate all your kind words of encouragement! I hope I did you proud! For the first time... 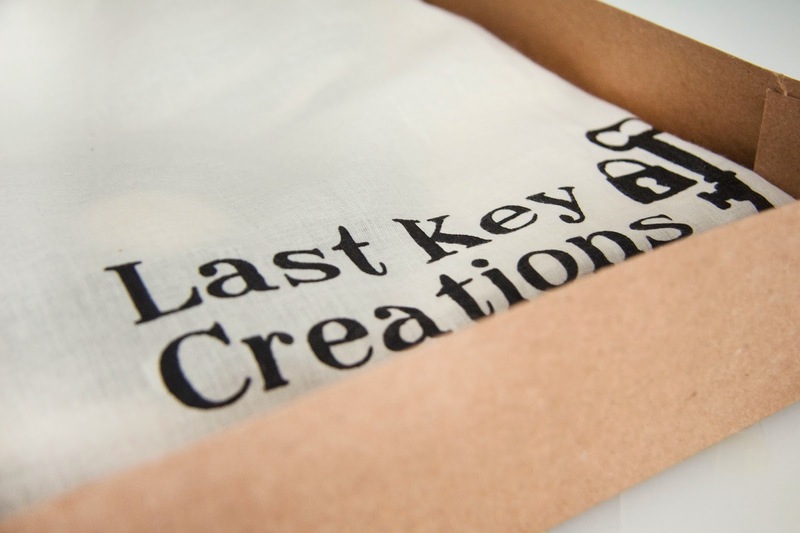 Welcome to Last Key Creations! So I just found out about the most amazing stainless steel hack! Pretty much all my small appliances are made of stainless steel. My toaster, my crock pot, my kettle, my bread maker and my dishwasher. They all said that they were fingerprint proof but I have my doubts about that! Although I try my best to keep a very clean home, things can get a little messy sometimes, especially in the kitchen! 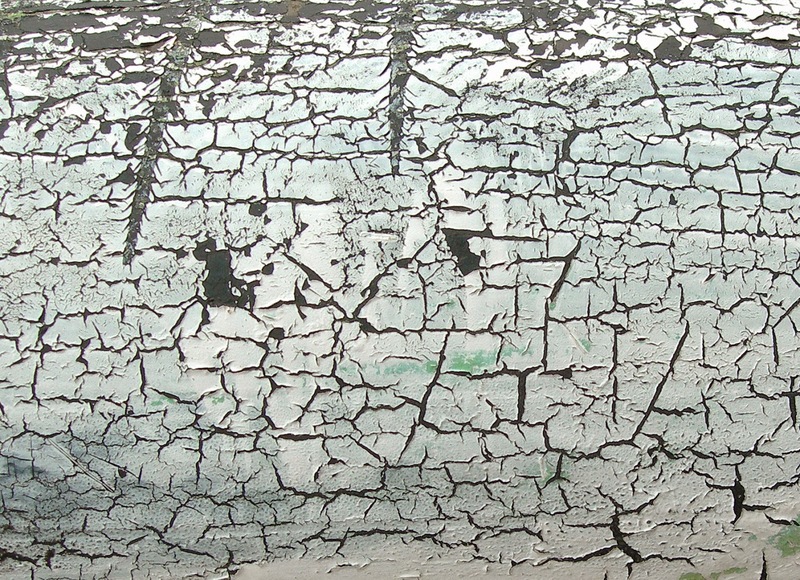 The worst are those unsightly finger smudges and drips that can be found on those everyday appliances. I have tried everything to get nice smudge free stainless steel but nothing really seemed to work, and I didn't want to spend money on chemical cleaners. I tired a few different things but nothing worked very well. One day I was on Pinterest and one pin led to another to another (you know how it goes) and I saw someone post a comment on a blog about cleaning stainless steel. I apologize but I can't for the life of me find it to link back on here, but it was from a janitor of an office building. He said that he tried everything to get the stainless steel elevator doors clean and the only thing that worked for him was WD-40. I was sold! So I went around my whole kitchen cleaning everything that even had just a hint of stainless steel! It may smell like fish oil in there but at least it's sparkling! (The smell does subside rather quickly so don't let that deter you). I'm Teri and it's SOOO nice to meet you! I have started this blog to share my passions, successes & failures, stories, and pictures of my life with all of you! I love all things that include crafting, cooking, baking, scary things, kittens, hammocks, bare feet, chocolate, fall, winter, movies, music, my husband Kevin, and the rest of my family! And that's pretty much me! I hope you enjoy my blog and my story! The Sluttiest Brownies You'll Ever Eat!